Summary: If you or someone close to you has been injured in a T-bone collision, you could be entitled to compensation for your medical bills, lost wages, and pain and suffering from the negligent driver. A study conducted by the Insurance Institute for Highway Safety (IIHS) shows that in 2013, there were 21,268 passenger vehicle fatalities in collisions, which accounts for 65 percent of all passenger vehicle fatalities. Nearly 25 percent of these fatalities were a result of side impact collisions. 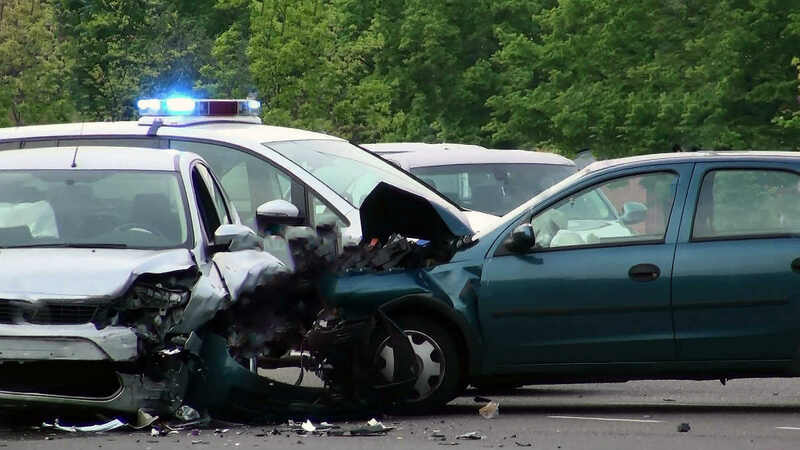 In this post, our St. Louis car wreck lawyer explains how negligent drivers cause side impact collisions. Failing to stop: Many drivers fail to obey the rule to come to a complete stop at four way stops. They tend to roll through intersections into the side of another vehicle that is legally crossing the intersection. Running a red light: Those who speed through a red light can cause a side impact collision. These crashes often cause serious injuries, because of the speed at which the crash occurs. Turning across traffic lanes: A driver turning left across a traffic lane at an intersection must wait until he/she has the right of way to proceed. If a T-bone collision occurs, the driver turning left will be held liable. Failing to yield: T-bone crashes also occur at four way stops when drivers fail to follow the rule to yield the right of way to the person on their left. Failing to gauge a traffic situation: When a driver making a right hand turn at an intersection fails to realize they do not have sufficient time to proceed at the stop sign or stop light, or they fail to see a speeding vehicle that suddenly appears, it can cause a T-bone crash. Driver distraction: Any kind of driver distraction such as speaking on the cell phone or texting increases the chances of a collision including a T-bone collision. If you or someone close to you has been injured in a T-bone collision, you could be entitled to compensation for your medical bills, lost wages, and pain and suffering from the negligent driver. Contact a St. Louis car wreck lawyer to learn more about your rights. Call The Hoffmann Law Firm, L.L.C. at (314) 361-4242 for a free case evaluation.